“I Still Call Australia Home” is a well known Peter Allan song; however it is also the name of a fantastic new online business specialising in selling Australian Gifts and sending them within Australia or Overseas. It was founded by Felicia Rusher, who, after many years in a global corporate career, was frustrated at the lack of quality, tasteful Australian gifts available to give to clients that were also made in Australia. So when she came back to Australia, she decided to start her own ecommerce business to fill the gap she saw in the market. She started creating her own Australian gift hampers, and branched out to also selling individual Australian Gifts. She sends Australian gifts to the USA, UK, Canada, Japan and all over the world for businesses and individuals. 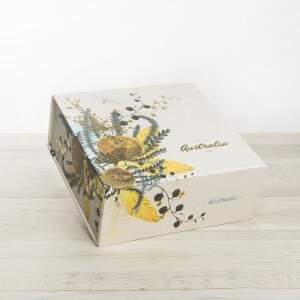 Her goal is to make it easy for people to connect with business colleagues, friends and family overseas by sending beautiful gifts; as well as to make Australians proud to share the wild splendour of Australia with International VIPs. Her most popular hampers include a Homesick Aussie Care Package; Picnic at Hanging Rock Hamper; and her range of Welcome to Australia Gifts. On the website you can also find many useful blogs to help you find the perfect gift for your VIP including Top 10 Australian gifts; Australian treats to send overseas; How to send an Aussie gift to the UK; How to avoid international taxes and duties when you send a gift overseas; and How to Send Australian wine overseas as a gift. So whether you’re after Christmas gifts for Business, or a personal Australian gift for your VIP, you’re sure to find a gift you’d be proud to give at this store. 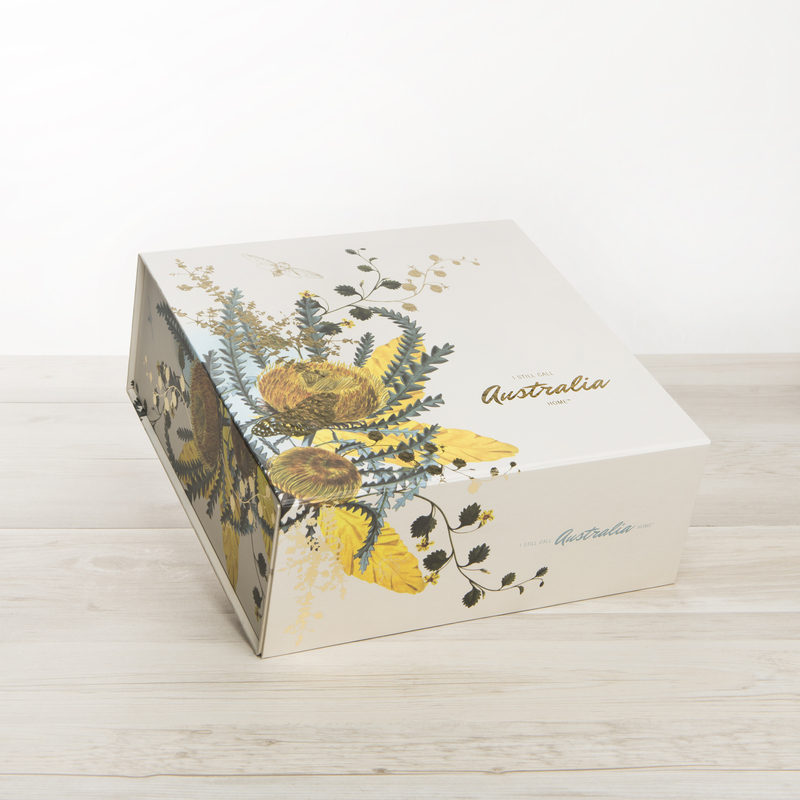 As well as these stunning Australian gifts, this company is also a certified Australian Made Retail Supporter licence 7104; and also donates to the Australian Koala foundation for each hamper sold. So you can REALLY feel good about choosing your gift from here. average basket value for e-commerce sites. It also reduces business expenses by getting rid of unwanted phone calls that cost precious dollars and just take up too much staff time. 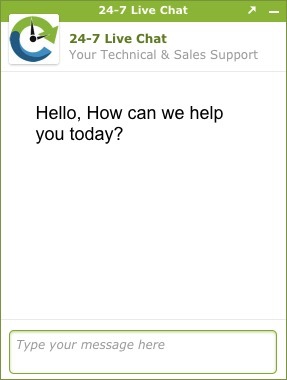 24-7 Chat provide end-to-end live web chat for your Australian business for a lot less than it would cost you – plans start from just $80/month. This includes set-up; scripts (no robots! They only used trained staff); and up to 1 hour of chat per month at any time of the day or night. When you consider the average chat across industries is 5 minutes, that’s great value and much cheaper than hiring 24-7 or full time staff to be available just in case a chat comes in (or worse – putting extra workload on already busy staff). Resource Connect provides their clients with Innovative service which facilitates funding, construction and ownership of accommodation villages. Resource Connect provide Workforce Mobilisation Services and Project Services. Resource Connect provide these solutions to resource sector stakeholders, local government authorities and remote workforces. Resource Connect have Over 40 years of Resource Industry Experience. They always strive to aim higher in all aspects. The main goal at Resource Connect to become the Resource Sector’s service provider of choice. Every step they take is to ensure Resource Connect delivers the best service operations in the business. The executive Team at Resource Connect is filled with highly experienced and professional experts. Experienced Project Director Geoff Jamieson has over 40 years of experience in the construction of prefabricated accommodation. Another expert is Warren Preston, he has over 25 years of corporate finance, property and consultancy experience. Warren has Strong corporate Leadership which includes Financial, business, project and management skills. Scott McIntosh provides Mirac QLD with Senior Development roles and state manager positions in Macquarie Bank and has over 15 years of experience in Property Development. Scott Specialises in all aspects of property development process from acquisitions and funding of Residential, Commercial, Retail, Hotel, Industrial, Marina and Golf Course Developments. Lastly Sean Hardman. Sean was a QLD Rugby Union Board Representative in 2009 til 2011, his aims were to change management, career management and player welfare programs. He is a great team player with a proud history in the QLD Rugby Union. Sean Hardman’s Main skill is with stakeholder engagement and client management. At Resource Connect they really value the clients. They Identify the site, provide feasibility studies, manage the design for you, construction and operation of the Villages as well as providing you with a full suite of integrated services for the client’s specific requirements. Resource Connect are partners with the huge International Provider ‘Serco’. 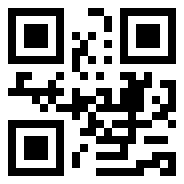 Serco is a worldwide provider of management, business and consulting services. They are one of the largest service companies in the world, having over 120 thousand people in 35 countries. The team at Resource Connect is really impressive and have a combined experience of 80 years in the remote workforce services, development, design and management projects throughout Australia. Their Workforce Mobilisation Services Define and Implement their clients mobile workforce (mine site ready) compliance needs. The Project Services at Resource Connect provide a total asset Development, Transaction and Facilities management solution for the villages. The Quality and Professionalism that goes into the projects at Resource Connect are quite impressive, like the Alpha, Roma, Miles and Portside Villages. These Projects have a superb team which has a enviable track record delivering major Build Own Operate and Build Own Operate Transfer procedures and accommodation villages in the resource sector. Satellite Dish Installation and Cabling for Digital TV for Better Reception, and overseas channels. Tuned In Cabling Solutions are the experts in antenna tuning, digital television reception and cabling. They offer good old fashioned friendly and reliable service across Brisbane and the Gold Coast. The team are here to assist with all your digital cabling, antenna and digital television needs. 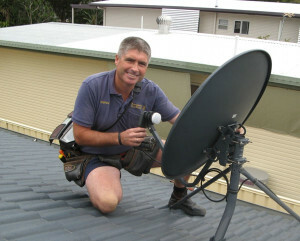 We are the leaders in Gold Coast Antenna Services. With over 20 years’ experience in the industry, we pride ourselves in providing excellent customer service and ensuring that our staff are always up-skilled to meet with the demands of the ever changing technology. We offer free consultation and can tailor make a solution for all your specific requirements, be it home theatre installation, satellite installations, multi-story and commercial reception and cabling solutions or upgrading to the new digital system. We are confident in the services that we provide and can guarantee that you will receive a quality job done right the first time that enables you to easily utilise today’s existing technologies. In this extremely competitive industry, Tuned In Cabling Solutions stands by its promise to work with its clients so as to achieve a successful outcome using quality products and expert knowledge on its local areas throughout Brisbane and the Gold Coast. 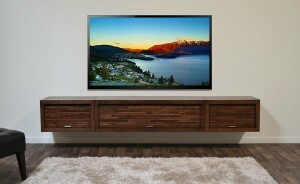 If you reside on the Gold Coast or Brisbane area and require any data cabling, digital television or antenna services, contact the team at Tuned In Cabling Solutions now. Woodeson Excavations Pty Ltd is a private company categorized under Excavating Contractors and located in Nerang, QLD, Australia. Woodeson Excavations is certainly one of the most professional and unique excavation services there are within Australia! With the highest skills provided in earthworks and hiring services. Their professional team focus highly in all aspects of safety and detail for any type of project, whether it being residential or commercial, small or large; Woodeson Excavations will get the job done right on time. Woodeson Excavations was established in 1994 by Gary Woodeson, he has exceptional knowledge and skills within the earthmoving Industry. Serving over a impressive thirty-five years in the industry. The team at Woodeson Excavations services throughout the South East Queensland and Northern Rivers, NSW often and are always prepared to travel that little bit further to help you out if a project rises. The Prices are very competitive and the time-frames for the specific jobs are always met. They don’t just have skills for the any earthmoving project, they also provide up to date equipment for hire like tandem tip trucks, tip truck and dogs, low loaders (movement of machinery), skid steer loaders, excavators, rock breakers, pad foot rollers, dozer hire, demolition, removal of residential and commercial (including asbestos removals) and many more. Woodeson Excavations are a trustworthy family owned and operating business that takes pride in providing high quality products to satisfy all customers’ expectations.